When MajorCrimesTV shut down last September, it was with the hope of finding a new way to keep the best the conversation and voices that the What Would Sharon Raydor Do? Podcast, Mary McDonnell, Major Crimes and the community at large brought together. We are thrilled to finally announce that in keeping with that goal, MajorCrimesTV is now part of the Lady Bam Podcast with Mary McDonnell. Taking what we cherished about being a part of bringing “What Would Sharon Raydor Do?” to life, we couldn’t be happier about continuing that journey with the Lady Bam Podcast and The Lady Bam herself, Mary McDonnell. MajorCrimesTV.net is no longer active, but will continue to serve as an archive for Major Crimes, as well as the home of the What Would Sharon Raydor Do? 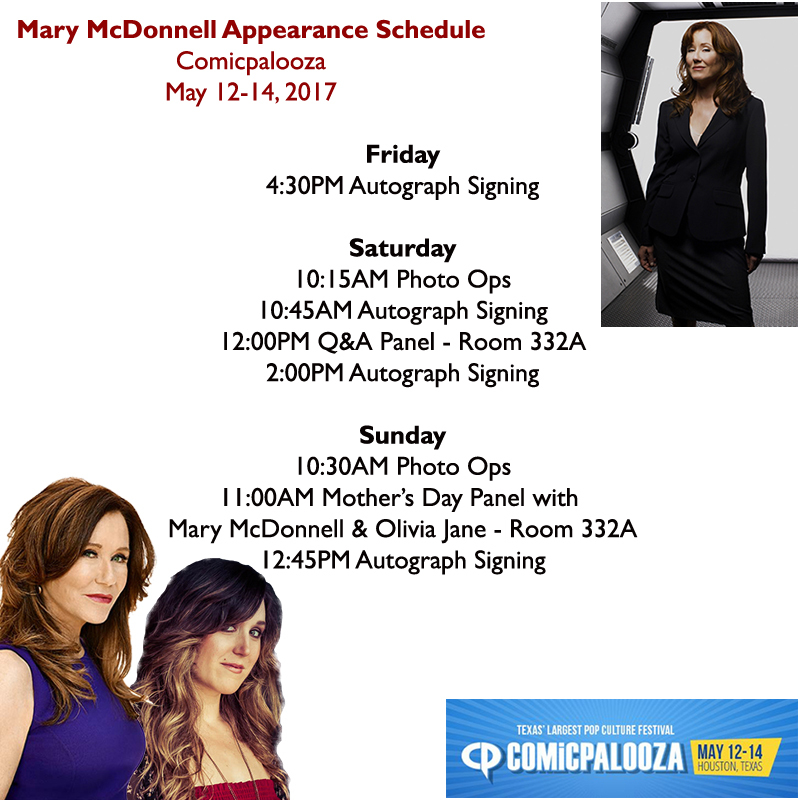 Podcast with Mary McDonnell, and we look forward to it continuing to be a resource for fans as they discover the show for years to come. Welcome to the all-new Lady Bam Podcast with Mary McDonnell! 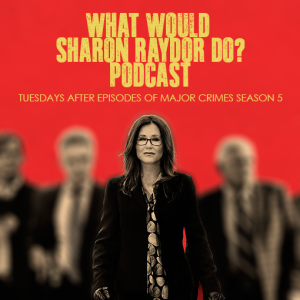 From the team behind What Would Sharon Raydor Do?, we’ll be expanding on the positive voices and themes that were at the heart of WWSRD, and look to broaden those as we explore current events, media and pop culture, and more with Mary McDonnell and special guests on the Lady Bam Podcast! This week, follow Mary McDonnell, special guest Stacey K. Black, Mina and Chelsea as they discuss directing, taking chances, having multiple careers and putting yourself out there. They also discuss the Parkland Shooting and the courage of students speaking out. After six seasons, TNT has announced it has cancelled its number one drama series, Major Crimes. The announcement came this afternoon, while filming began on what will now be the series finale episode of the show. A spin-off of the TNT series The Closer, Major Crimes debuted on August 13, 2012, as the most-watched scripted cable series premiere of that year. Led by two-time Oscar and Emmy Award nominee Mary McDonnell as Captain Sharon Raydor, the series went on to clinch the top spot as TNT’s highest rated series for the past three seasons, has ranked in the Top Five most-watched scripted cable series of the year for each of its past five seasons, and last year ranked as the 2nd most watched cable series, behind only AMC’s The Walking Dead. 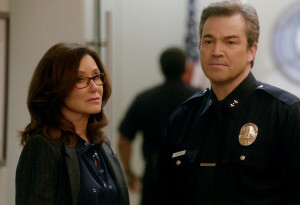 The series from Creator/Executive Producer James Duff brought the familiar characters of the LAPD’s elite Major Crimes Division into all-new situations as they adjusted to being led by Captain Sharon Raydor (McDonnell), while still trying to close the department’s highest-profile cases. Bringing dedicated fans of her previous roles (most notably the critically acclaimed and award winning Battlestar Galactica) with her, McDonnell added welcome depth that placed Major Crimes well past standard police procedural territory. The series also starred G.W. Bailey, Tony Denison, Kearran Giovanni, Graham Patrick Martin, Michael Paul Chan, Raymond Cruz and Phillip P. Keene with a strong recurring cast including Kathe Mazur, Jon Tenney, Robert Gossett, Jonathan Del Arco, Ransford Doherty and more. 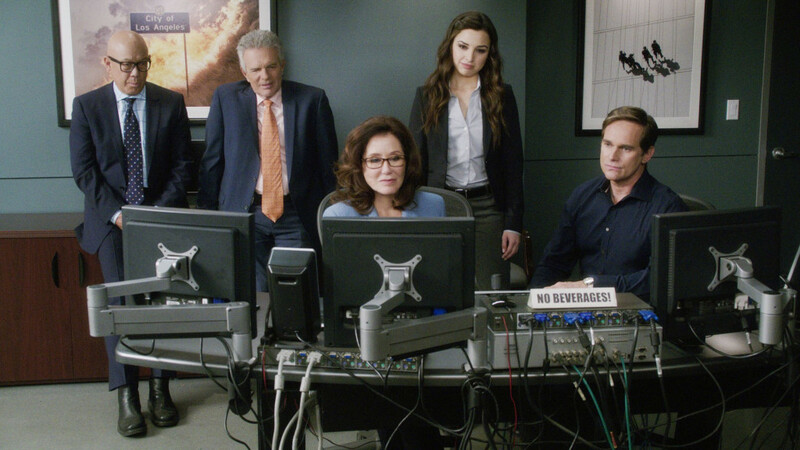 Despite strong ratings and a devoted following, Major Crimes had been on borrowed time at the network since new TNT network head Kevin Reilly took over in November of 2014. A holdover and product of previous chief Michael Wright’s focus on more light-hearted procedurals, Reilly made no secret of the fact that he wanted to rebrand the network away from its core viewer base, and into darker, edgier programming to attract younger viewers. Despite this focus, Reilly’s new slate has had a hard time finding its footing, with Major Crimes outperforming all three of his current new series (Animal Kingdom, Claws and Good Behavior) by more than 70% in total viewers. A fourth series, the high-budget, high-concept, much-hyped Will, was cancelled during its freshman run, after bringing in only 380,000 viewers to its first season, compared to the 3.2 million from season five of Major Crimes. While Major Crimes made great pains to adjust to new marching orders, adapting both its tone and structure to fit the new Reilly regime, ultimately those changes, and its ability to retain a vast majority of its audience despite multiple scheduling shakeups and extremely poor promotion on the part of the network, were not enough to ensure a seventh season pickup. Major Crimes thirteen episode final season premieres on October 31, 2017, as the series endures one last schedule change to Tuesday nights. The final season also marks the long-awaited wedding between now-Commander Raydor, and original The Closer cast member Andy Flynn (Tony Denison), as well as the series landmark 100th episode, airing December 19, 2017.